For more information about an event, please click on the title of the event. The deadline for fees, documents and forms is MARCH 14. The review panel schedule will be emailed to candidates around April 1. After you have registered and sent in your documents, you will receive an invoice for the certification fees. Review panels begin around 8:00 AM and usually go no later than 4 PM. Plan on the review panel taking about an hour-and-a-half. The rest of the day is yours - there are no other meetings to attend. Candidates are responsible for their travel arrangements and expenses. The review panel fees do not cover travel expenses or event registration. Candidates are encouraged to attend the NCTS-East event. 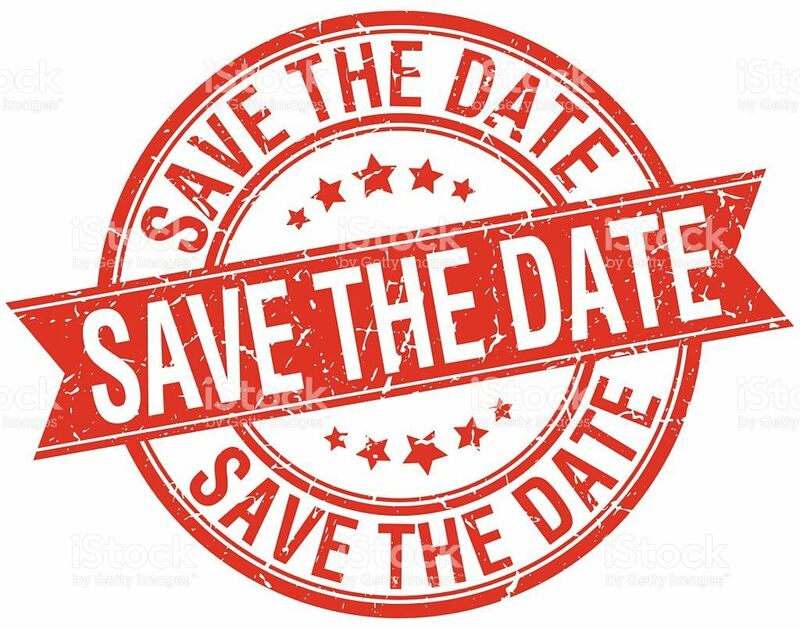 If a candidate needs overnight accommodations for Sun., and they are planning to attend the NCTS event, there is an "early arrival" option on the NCTS registration page (registration will be open soon). Please select that option when you register for NCTS. To register for the review panel, please login - you must be a member (in the Directory) of CPSP to login. We are also accepting registration for volunteers who wish to serve on a review panel - we will be in touch right after the deadline on March 14 to discuss your availability. If you haven't volunteered to serve on a review panel before, this is an excellent opportunity to learn more about the process and to bring your experience back to your Chapter. 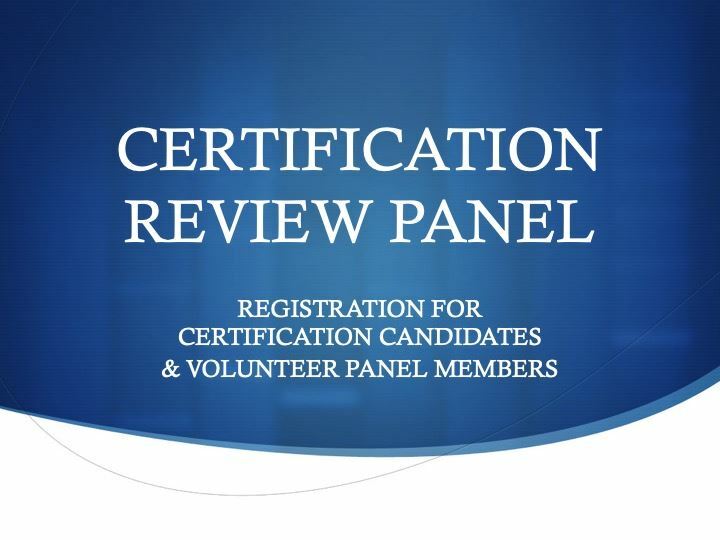 To register to volunteer for the review panel, please login - you must be a member (in the Directory) of CPSP to login and already certified, to serve on the panel. This program provides members with opportunities to experience and study the nature of authority and the interpersonal and intergroup problems encountered in its exercise. 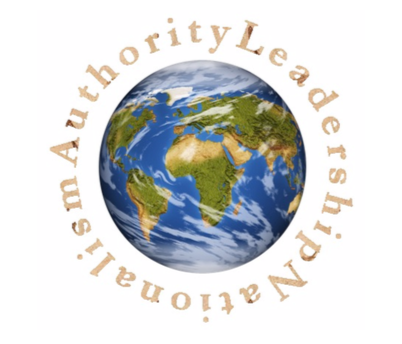 The ability of individuals to work effectively in groups and organizations is influenced by the way in which authority is vested, and how responsibilities for leadership and followership are assumed. The forces which influence this process can best be understood when they are seen in actual operation. Therefore, this program offers the opportunity to study what happens in and among groups at the same time it is happening. Consequently, the learning which takes place occurs from the direct experience of the individual. The aim is to bring together experience and thought, emotion and intellect, without neglecting one for the other. Since the exercise of authority is dependent upon the presence of others, the program’s focus of study is upon groups rather than individual personalities. Although the individual is important, it is our experience that the complexities of group life are best examined and understood when the attention shifts from the narrower perspectives of the individual to the group as a whole. This broadened perspective, shifting the emphasis from the individual to the group, distinguishes this program from sensitivity training or encounter groups. Examine the concepts of boundary, authority, role and task as they relate to the work of diverse groups and organizations. Program Opening: As the initial event of the program, the Opening involves all members and staff. The Program Director will introduce the task, provide a brief theoretical framework for our work, and review the events. Program Discussion: Following the fourth Large Group which is the last “here-and-now” event, this event provides an opportunity for everyone to speak and reflect on the program experience together. Kimberley A. Turner, PhD, M. Div., Consultant. Associate Minister, Metropolitan Baptist Church, Washington, DC; Program Manager, D.C. Health Department; Past President, the Washington-Baltimore Center for the Study of Group Relations, and Associate, A.K. Rice Institute. and can be reached by calling (973) 539-0740. Registration deadline is 20-April 2019. Please read the registration options carefully - if you need to arrive the night before the conference, there is an option for early arrivals on Sunday, 29-April after 3 PM. There is a $50 non-fundable deposit for cancellations. The deadline for fees, documents and forms is JULY 15. The review panel schedule will be emailed to candidates around August 1. There is no NCTS event following this review panel. The exact location will be announced before July 1. We are also accepting registration for volunteers who wish to serve on a review panel - we will be in touch right after the deadline on July 15 to discuss your availability. 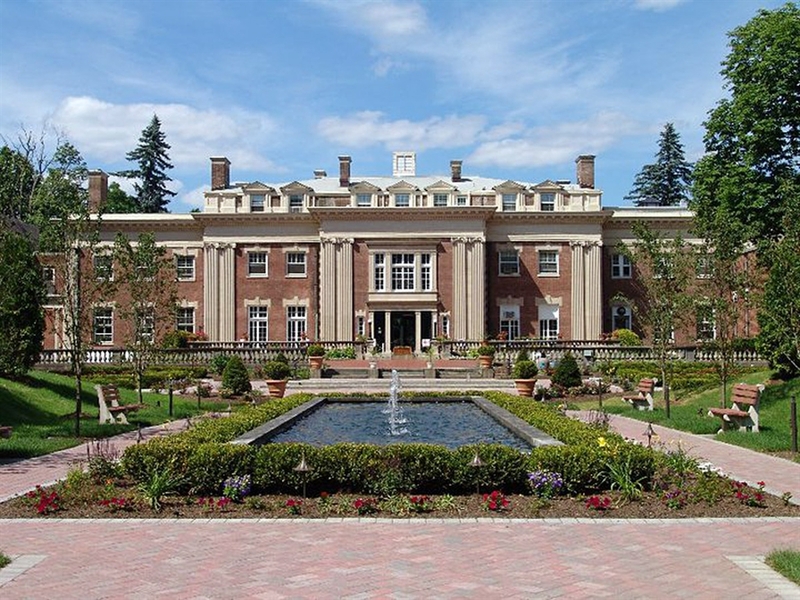 The 2020 CPSP Plenary "20/20: Re-visioning the Apparatus of the Soul"
the Apparatus of the Soul"
Fri. 28-Feb – Tues. 3-Mar. 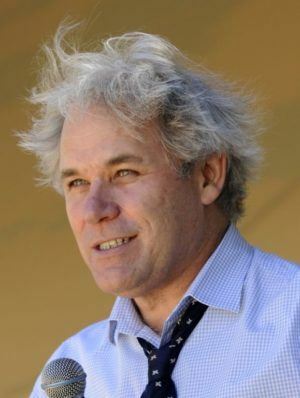 Mark Solms, PhD, is the preeminent pioneer in neuropsychoanalysis, the cutting edge field that integrates modern neuroscience and psychoanalysis. He is the authorized translator and editor of the forthcoming Revised Standard Edition of the Complete Psychological Works of Sigmund Freud (24 vols), and the Complete Neuroscientific Works of Sigmund Freud (4 vols). An engaging teacher and lecturer, Dr. Solms has trained students in workshops and seminars all around the world. His free online course “What Is A Mind?” has been attended by more than 10,000 students including members of CPSP. In New York, Dr. Solms will help us to look in new ways at what Freud described as “the apparatus of the soul” in ways that will better our work as clinical chaplains and pastoral psychotherapists. Professor Solms is chair of Neuropsychology at the University of Cape Town in South Africa, the founder of the International Neuropsychoanalysis Society (2000), and founding editor of the journal Neuropsychoanalysis (1999). The recipient of many awards, he has published over 300 articles and six books, including The Brain and the Inner World and The Feeling Brain. The schedule is in progress – check back for more information. 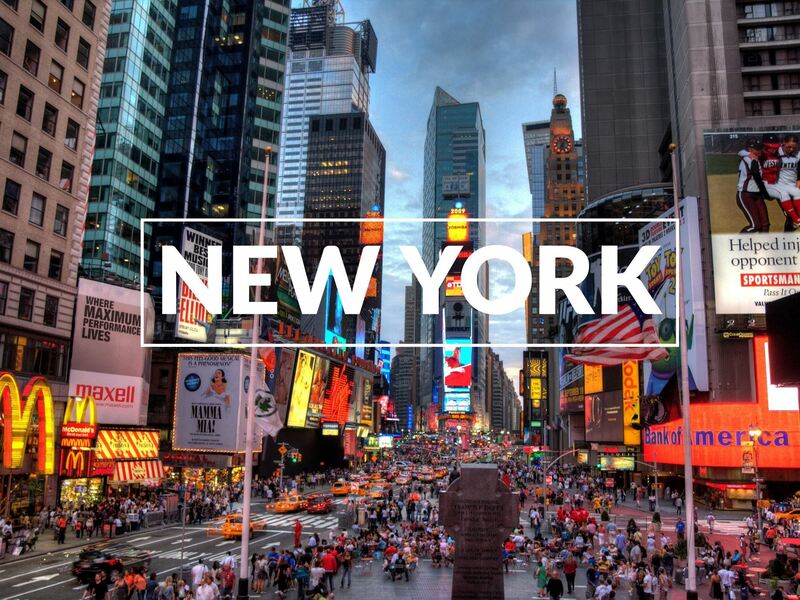 The city that never sleeps, a city unlike any other. 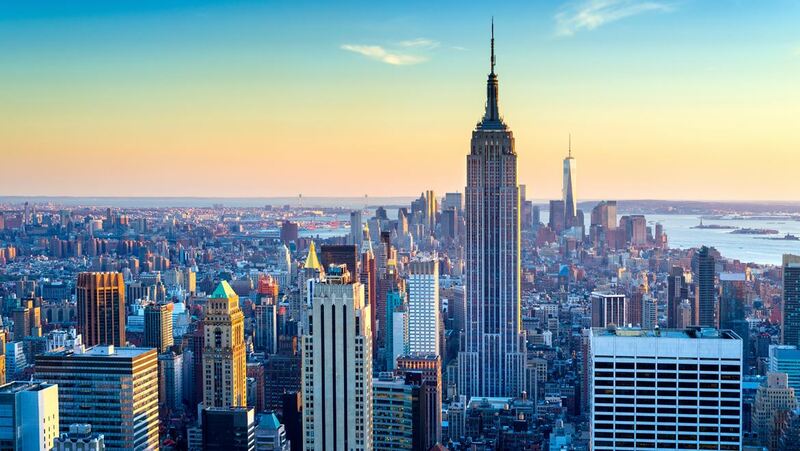 With breathtaking views from atop the Empire State Building, art at the Metropolitan Museum and the Museum of Modern Art, world-class performances at Lincoln Center and on- and off-Broadway, the beauty of Central Park and much more, NYC offers something very special for everyone! 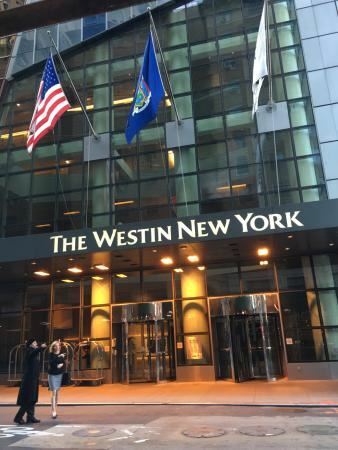 A coveted Midtown Manhattan location, situated steps from NYC's finest attractions, including Broadway, Grand Central Terminal, Central Park and more, our landmark hotel places you in the center of it all. Room rates at $159/night for single or double, and $209/night for suites. These rates are good until 6-Feb. at 5 PM. to get the special event rates.